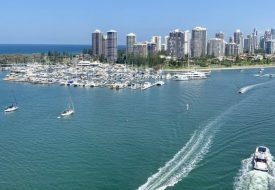 If you find yourself bored to tears riding on the backs of bottlenose dolphins, perhaps it’s time to take things to a whole new level. 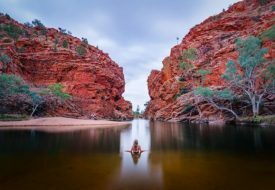 Located in the heart of Darwin city in Australia, Crocosaurus Cove offers an exhilarating experience of getting up close and personal with the country’s famous saltwater crocodile in its own territory. We’re talking about being near enough (like centimetres away) to run your fingers against its scaly being. Unfortunately for these reptiles, an indulgent feast of human flesh won’t happen anytime soon as the thrilling encounter will only take place with visitors in a plastic cage. Aptly named Cage of Death, the transparent enclosure can house up to two persons and is operated by an overhead monorail. 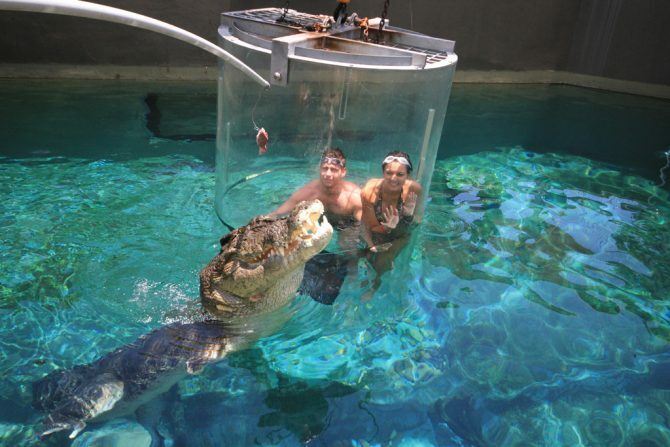 Once you’re secured in, the cage is suspended over the reptiles before slowly lowered into the waters. So bathing suits and goggles are a definite must. 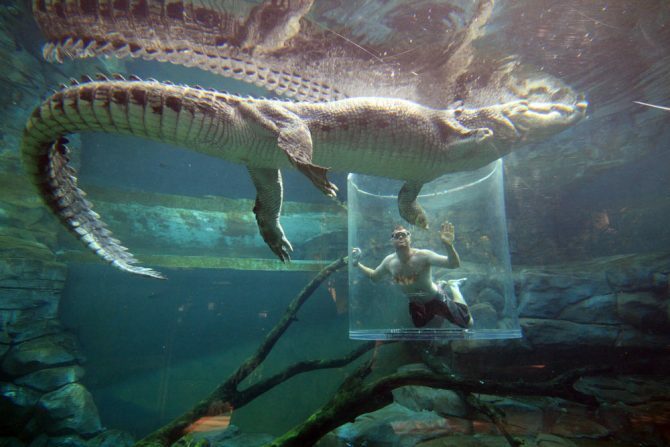 Because of its see-through exterior, the cage allows you a 360-degree view of the crocodiles and their habitat. You’ll definitely witness these vicious predators brandishing their razor-sharp chompers as onlooking handlers coax them with meaty chunks, fed via extended metal rods. Running for 11 sessions daily, each Cage of Death dive (approx $181) lasts 30 minutes, with half the time spent with one of these dangerous saltwater creatures. Advance booking is encouraged. 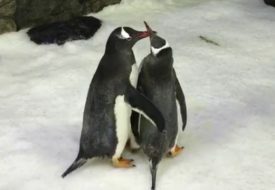 A Gay Penguin Couple Are Now Parents At Sydney Aquarium!